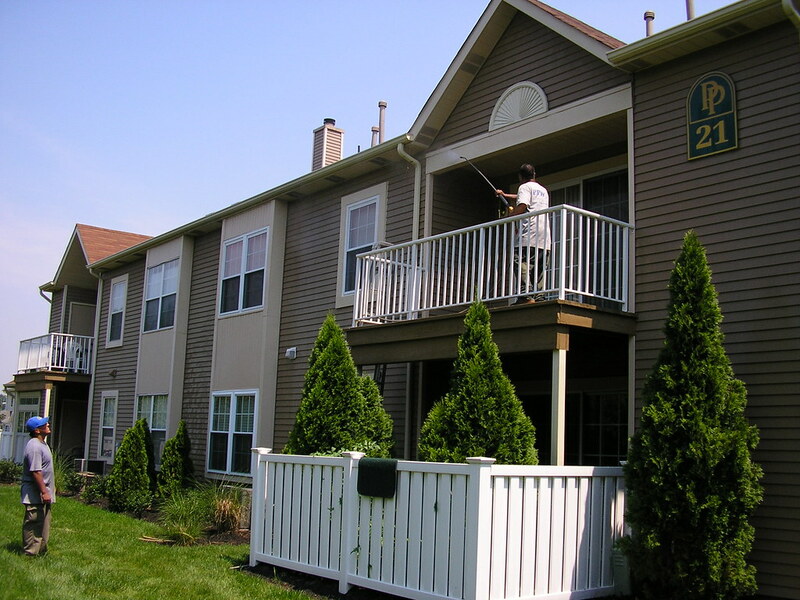 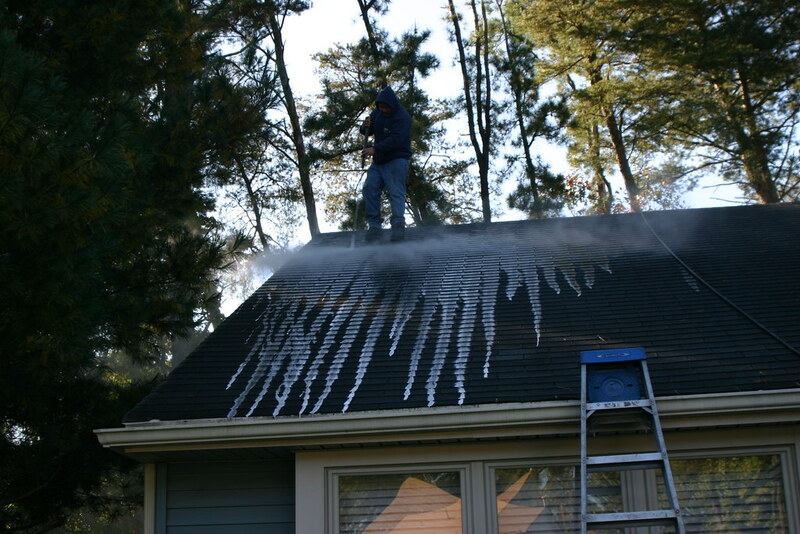 Check out our EXCLUSIVE roof cleaning process! 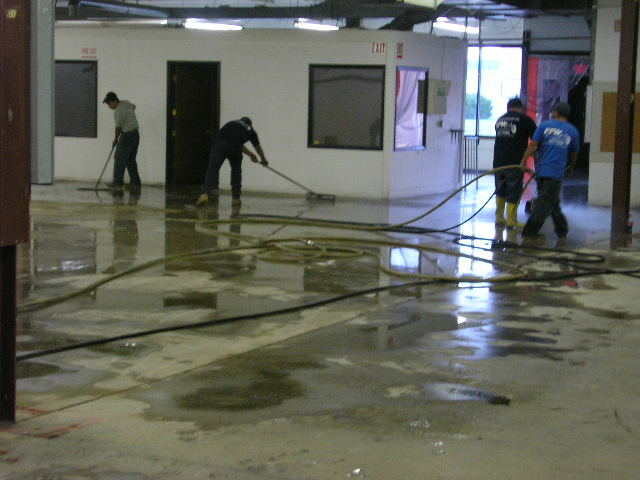 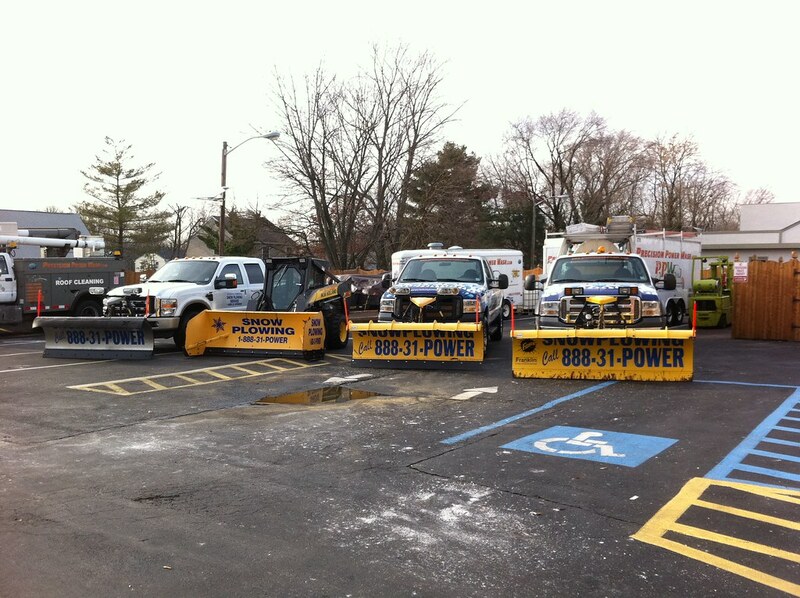 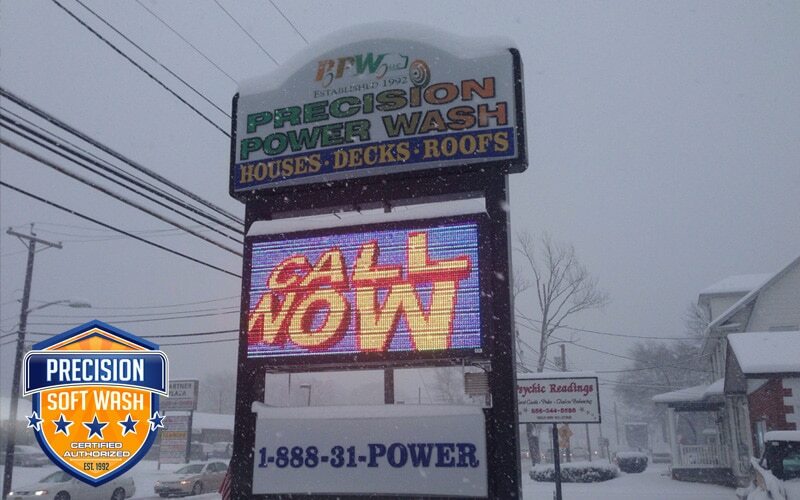 Things are heating up at Precision Power Wash! 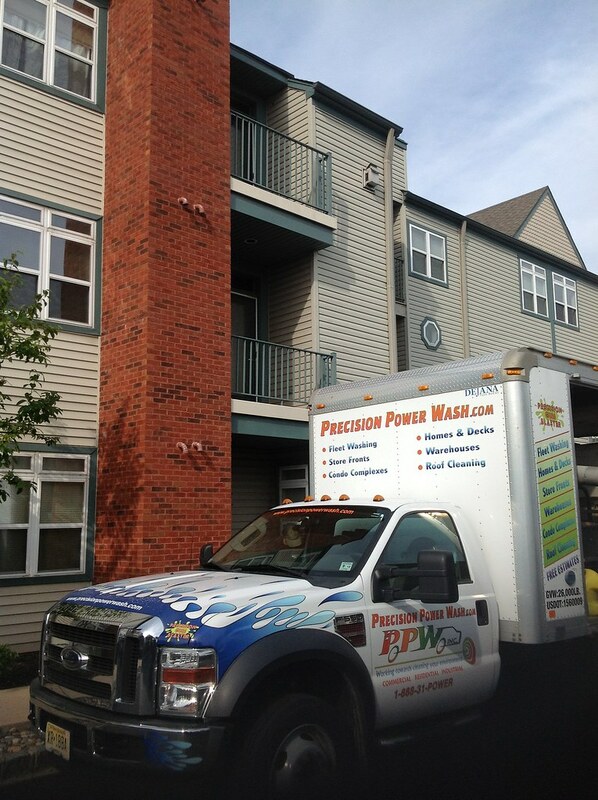 We can have your home looking its best for all your summer parties and events. 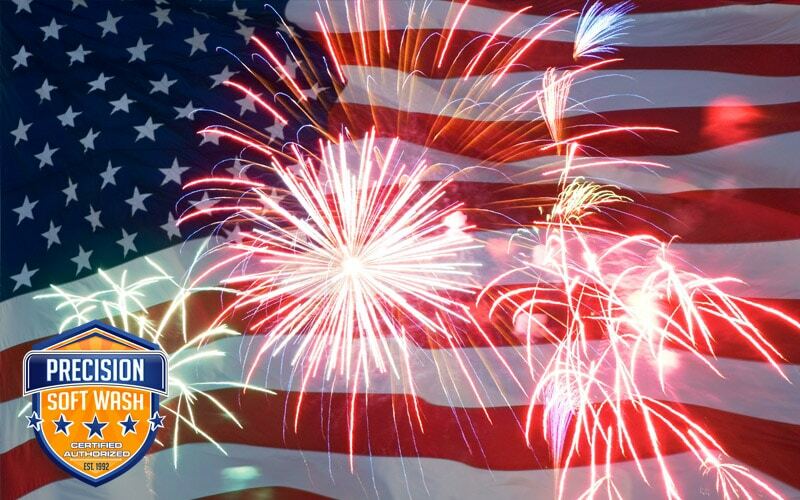 JULY 4th IS ONLY 2 WEEKS AWAY! 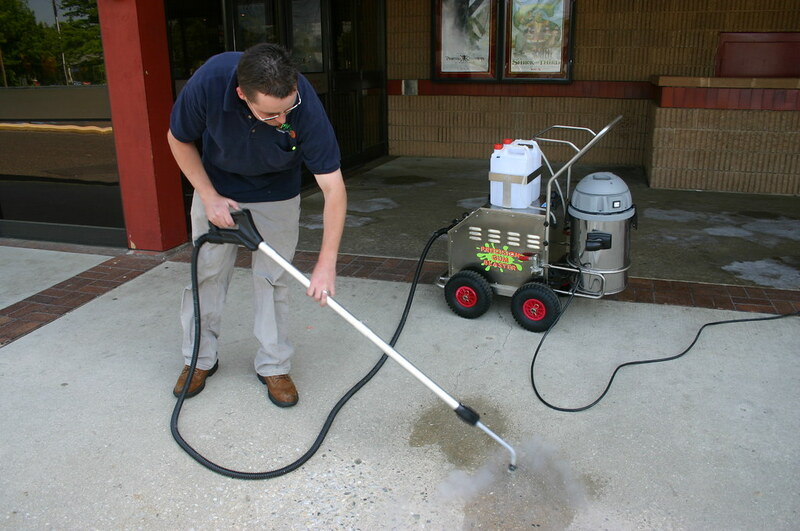 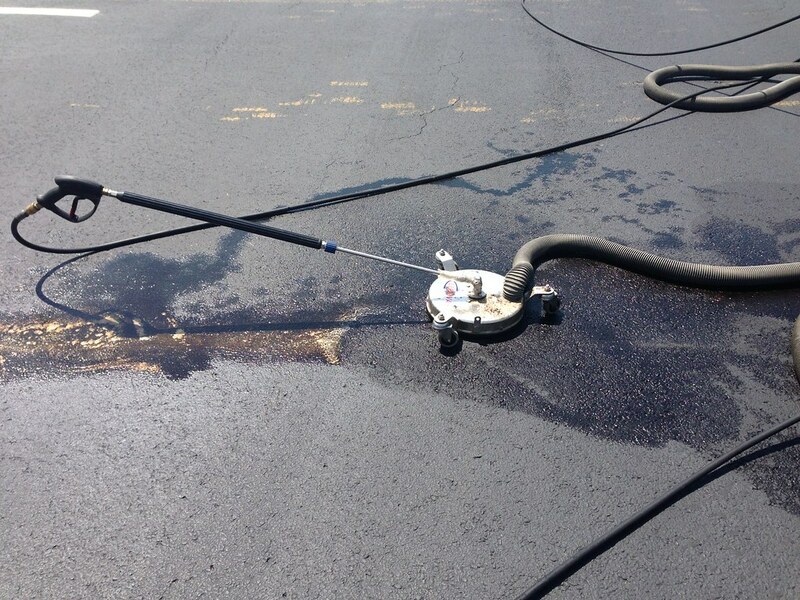 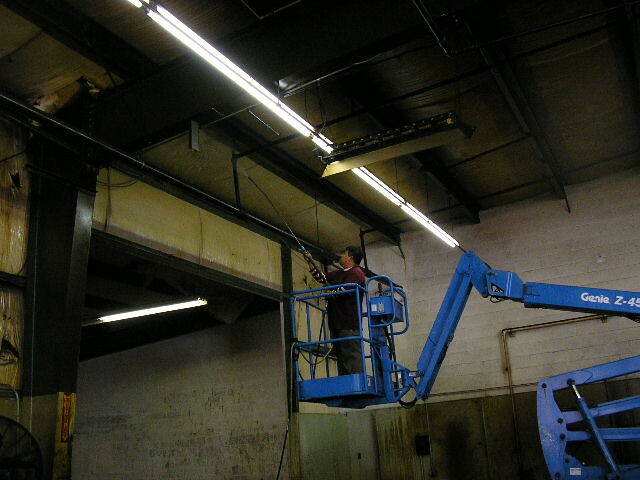 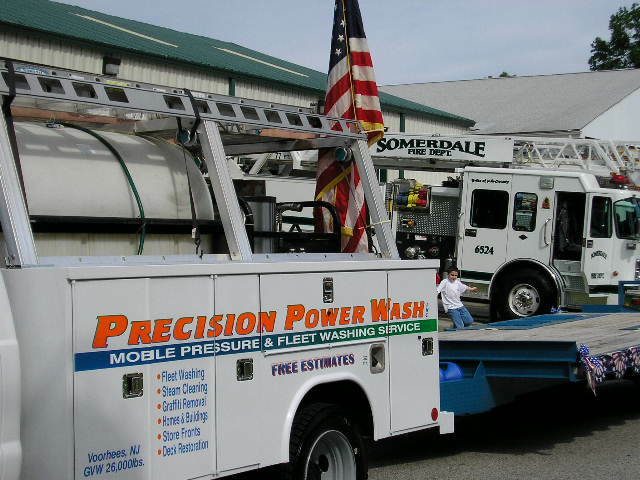 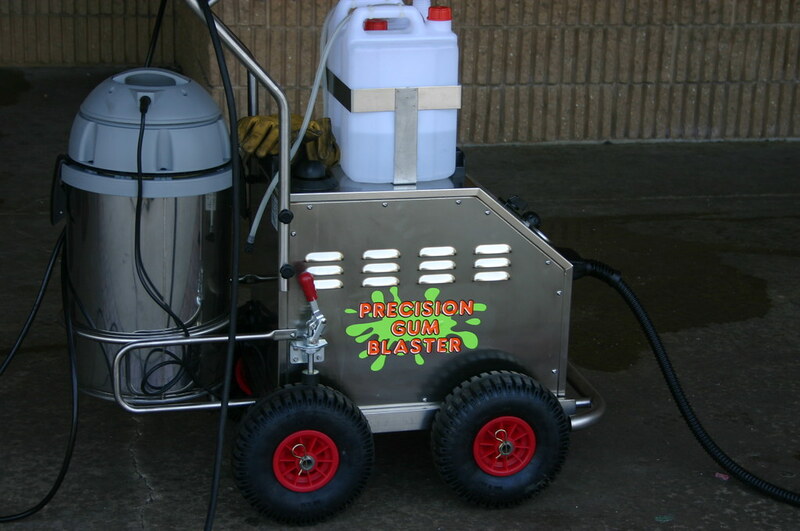 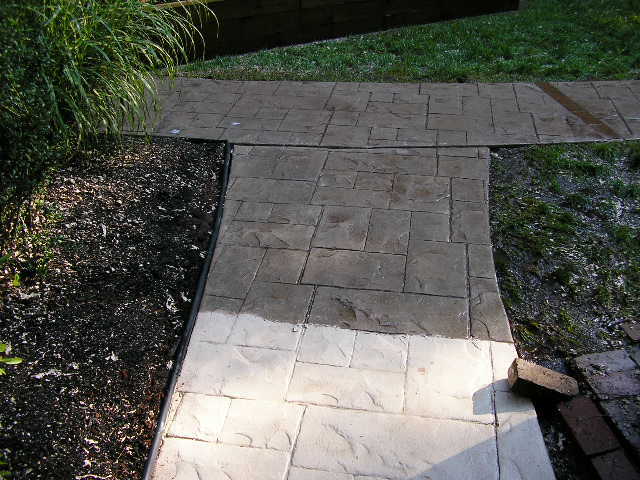 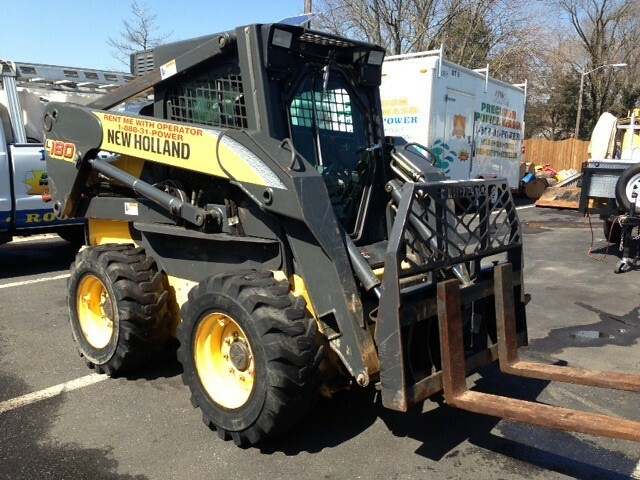 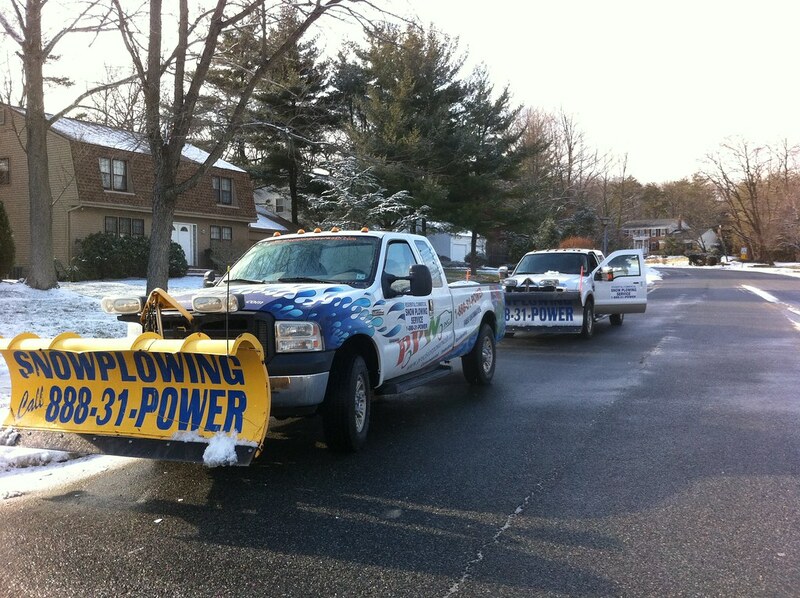 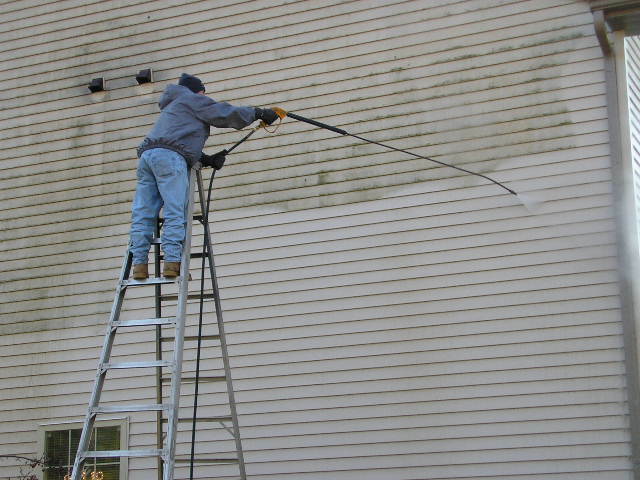 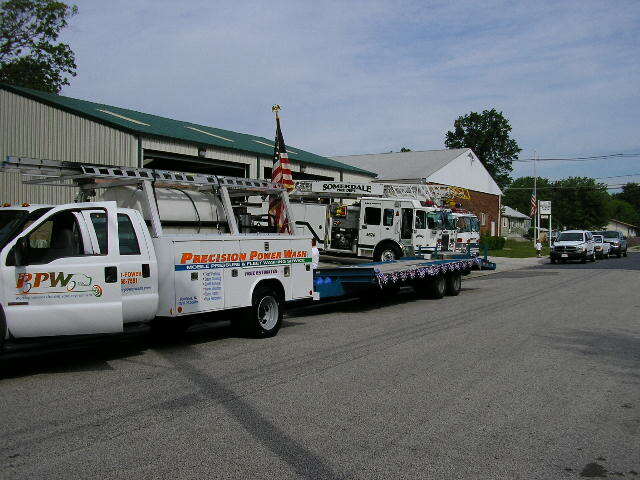 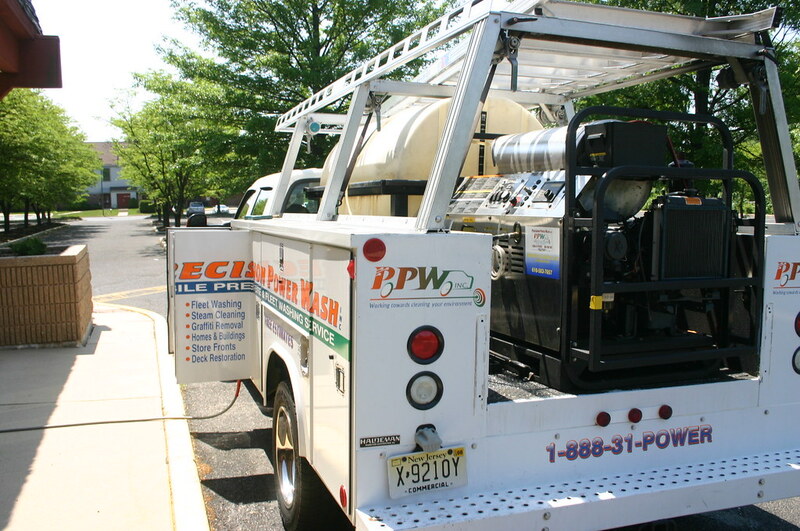 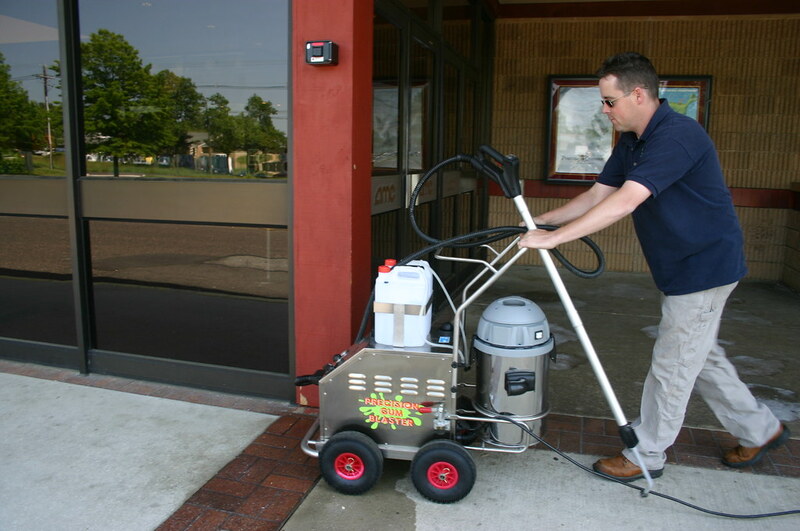 Call 1-888-31-POWER or get a fast & free RAPID QUOTE now @ http://precisionpowerwash.com/contact-us/#quote ! 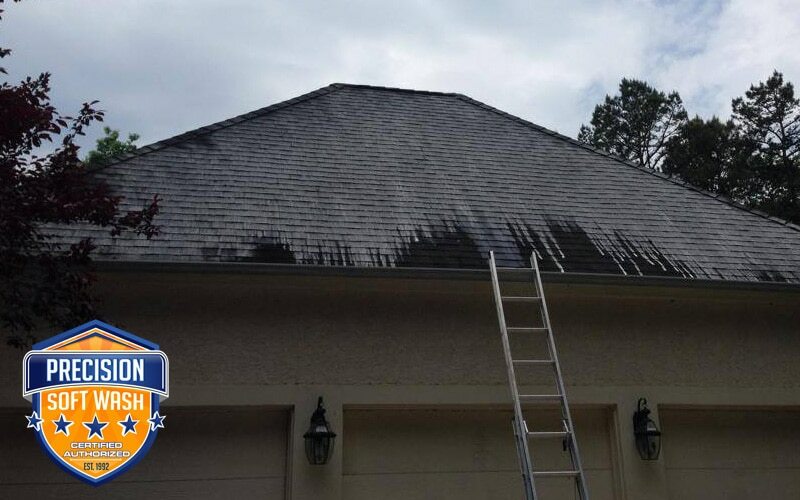 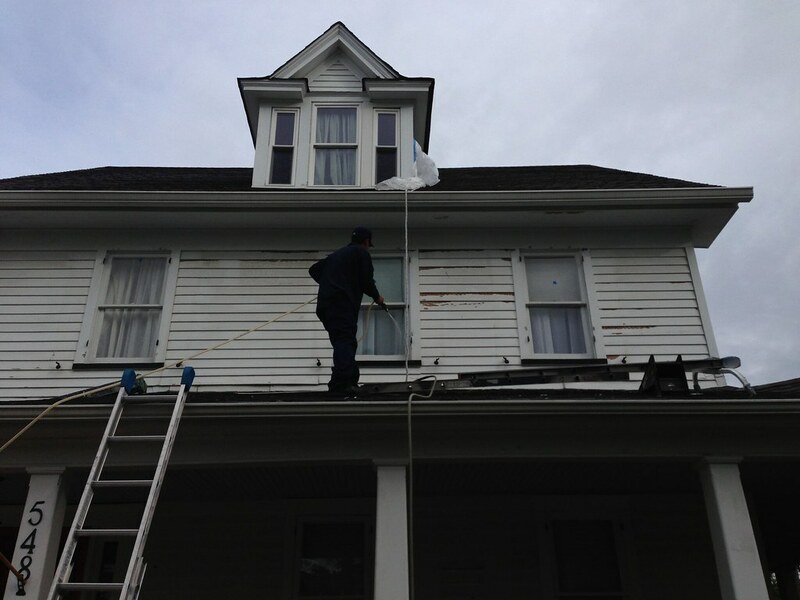 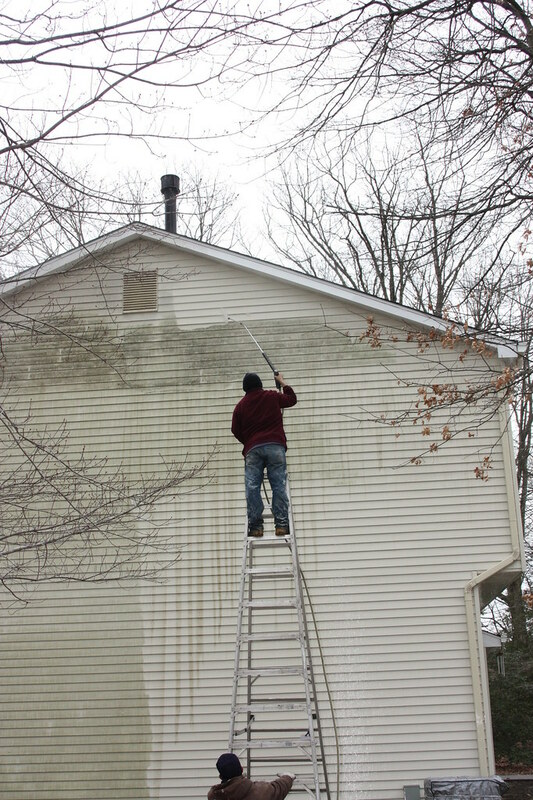 Soft washing is the ONLY way to safely & effectively clean your roof. 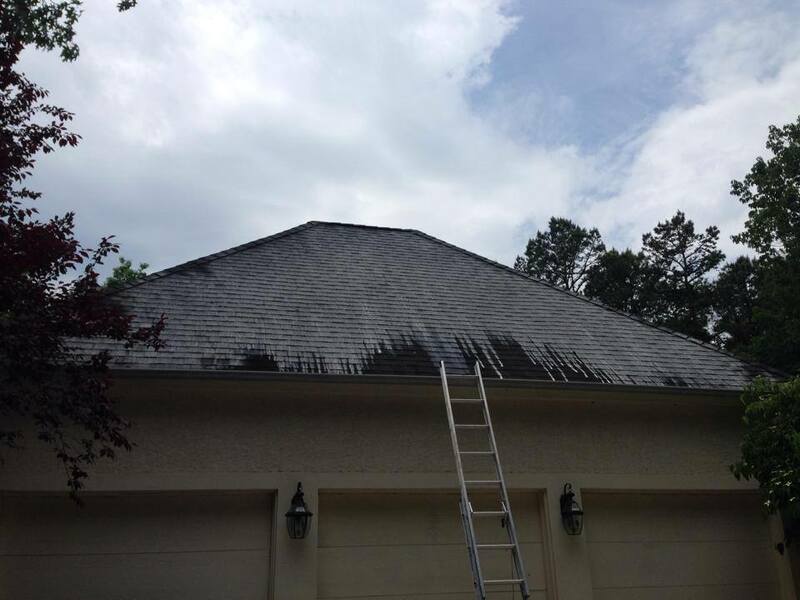 Most companies will power wash your roof, destroying shingles and compromising your roof’s integrity. 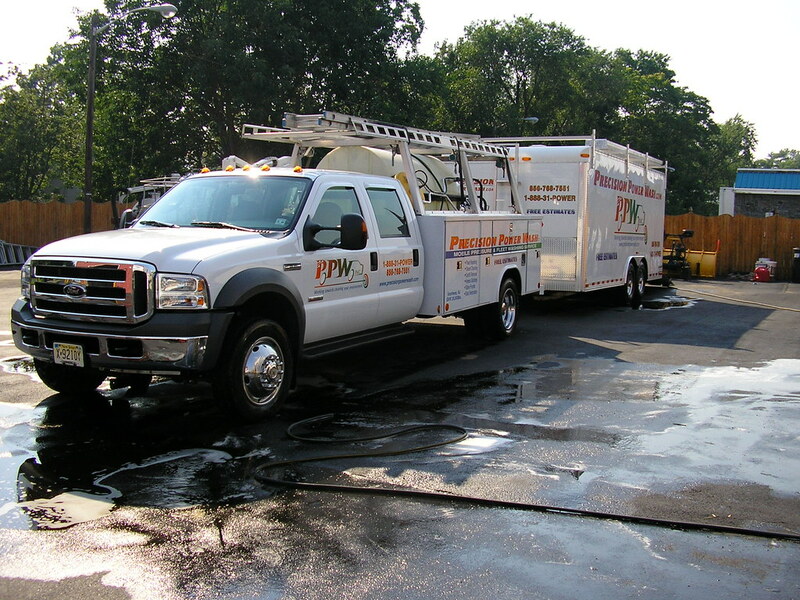 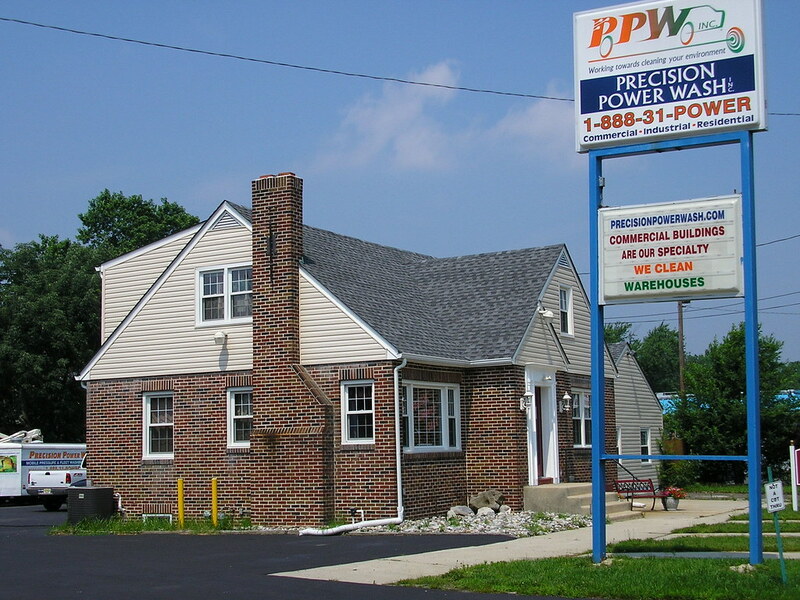 Bring your roof back to life and protect it with PPW! 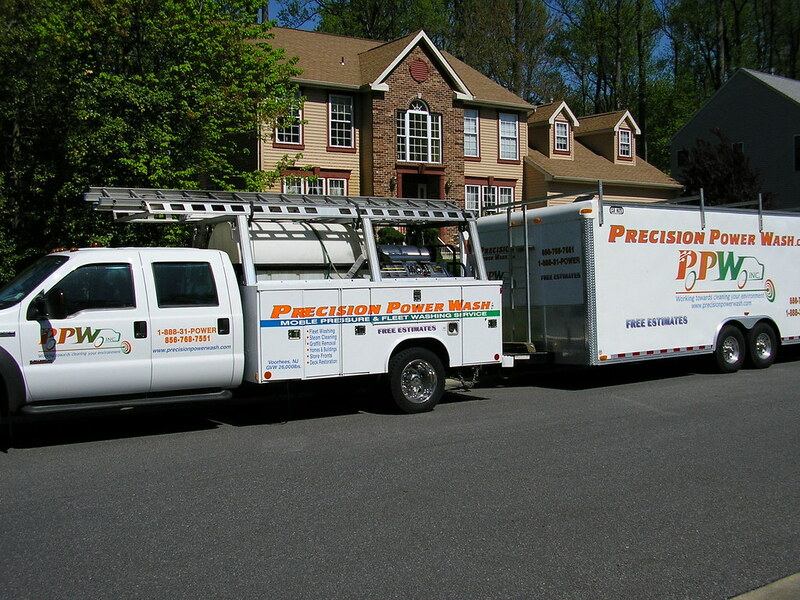 TRUST ONLY THE BEST! 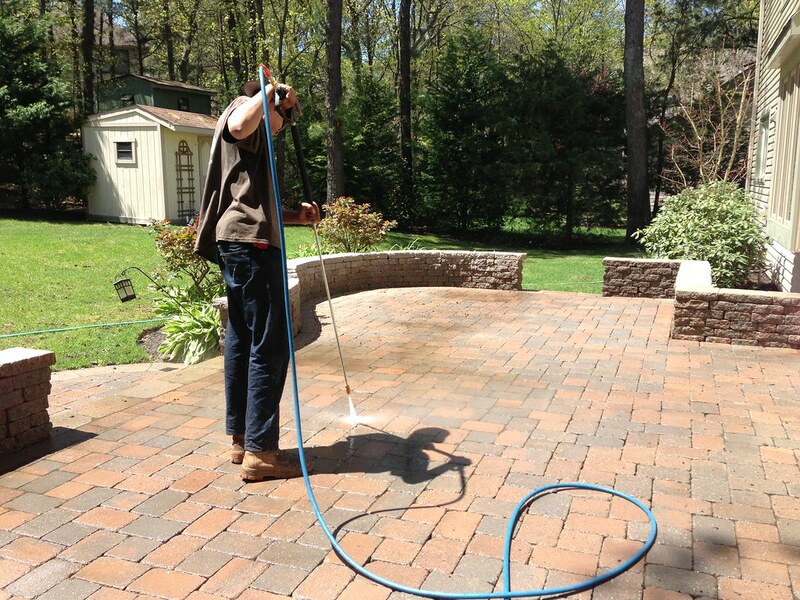 Free quotes call now for spring ! 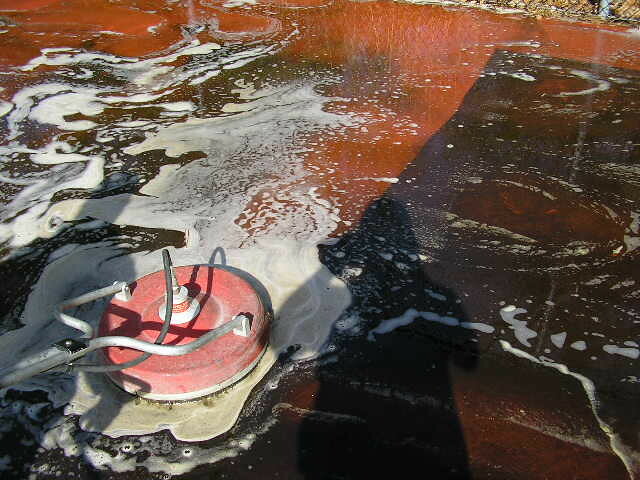 Soft wash roof cleaning non pressure .